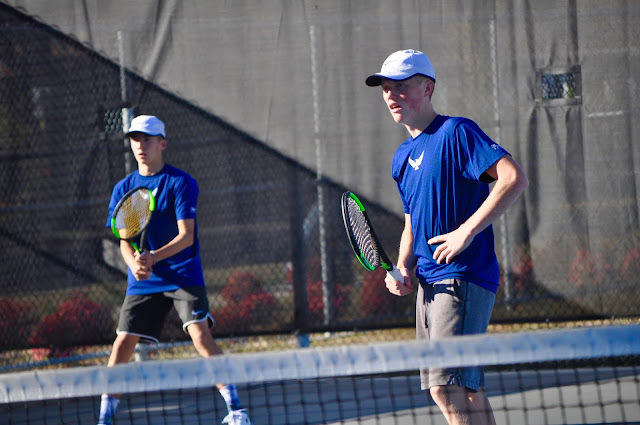 The Shorewood boys tennis team defeated Archbishop Murphy 7-0 to improve their overall record to 7-1 and 4-0 in WesCo South. 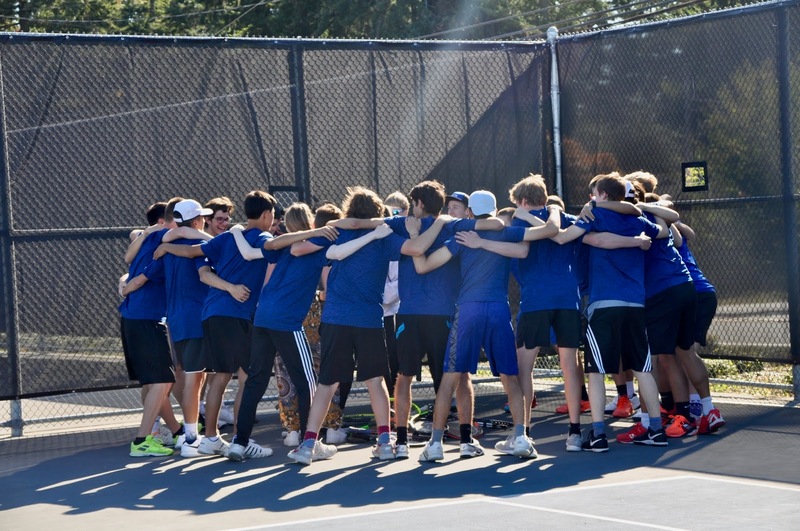 The victory extended the T-Birds' win streak to 7 straight matches since losing a tight season opening 3-4 match to 4A power Jackson High School. Last week the T-Birds defeated Meadowdale 7-0, Glacier Peak 4-3, Mountlake Terrace 7-0, Redmond 4-3 and Shorecrest 5-2. 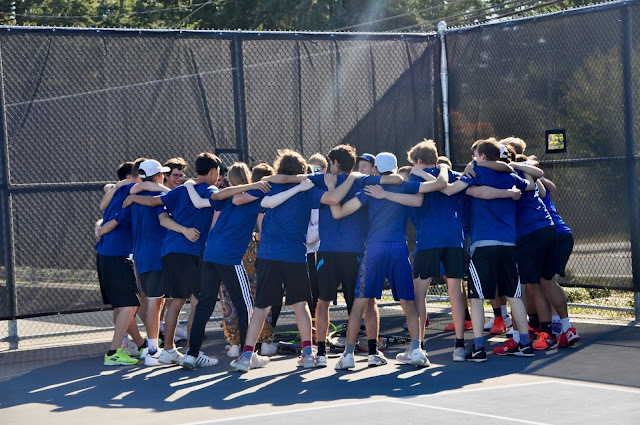 The team has been led by outstanding singles players and defending District 1 doubles champs, Senior Andrew Counter and Junior Steven Lin. Shorewood hosts Lynnwood on Wednesday September 26th and travels for a showdown with Edmonds-Woodway on Thursday September 27th. The T-Birds and Edmonds-Woodway are tied for first place. All matches start at 3:30pm.